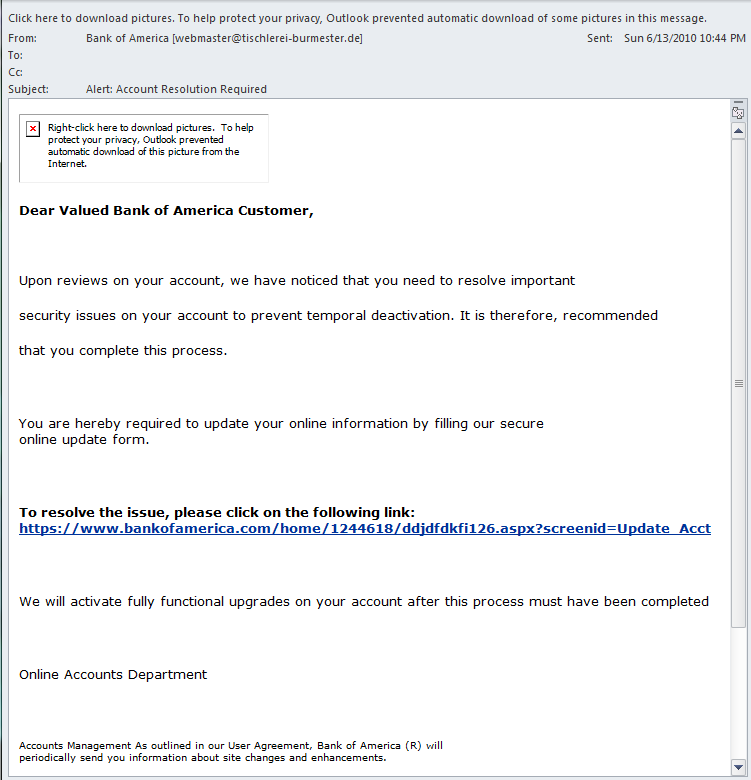 I encountered a great opportunity this evening, the opportunity to share an inside look of a Phishing Email. What is Phishing? 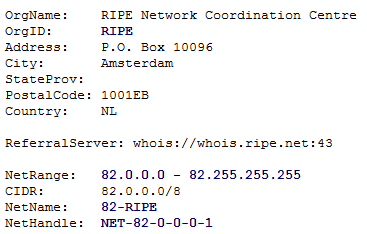 and this is evident when I hover over, or place my mouse cursor on the “alleged” link. This is a tactic you can use to check links you are unsure of. However I should clarify that it doesn’t always work. 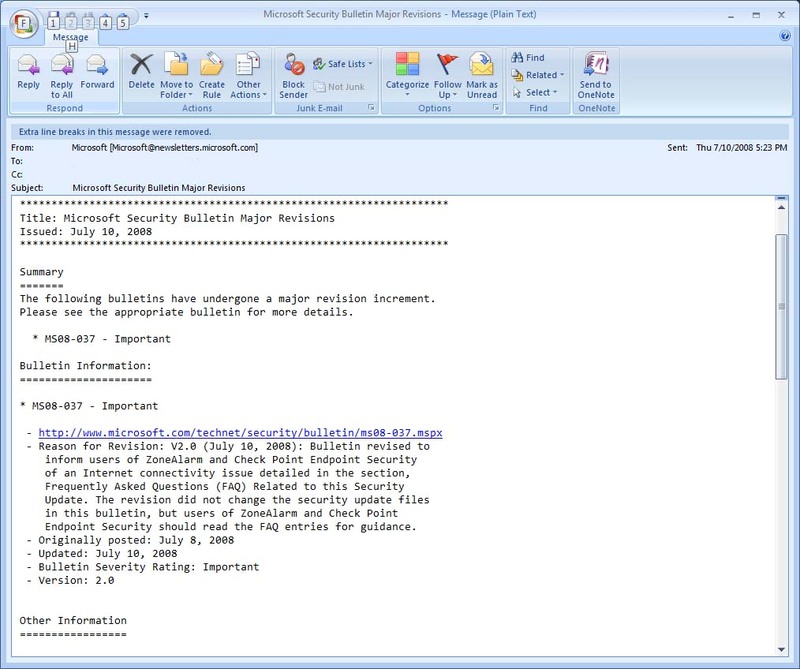 There have been occasions where this has been spoofed effectively typically it has to do with the Email client or Browser and security patches on your computer. 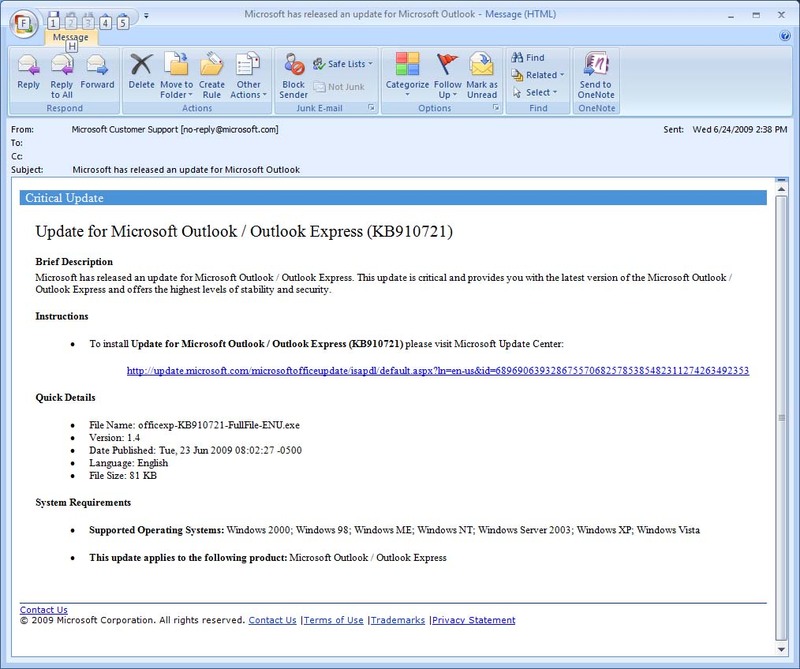 There are a lot of ways to spot fraudulent/Phishing Emails. Our advice to our clients is if they are not 100% certain we recommend they forward the messages to us for analysis. Most of these kinds of messages are blocked and we don’t see them, but if something doesn’t look quite right it probably isn’t. There are 2 important things you should know about your new Managed Solutions email account. 1. Your spam quarantine is by default only accessible via the webmail interface. 2. You have flexibility if you do not like the default Spam quarantine options. 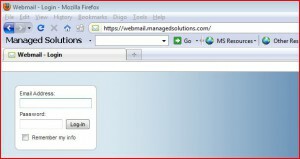 Step 2 – type the email address of your account and password provided. Contact us if you’ve forgotten or lost your password. 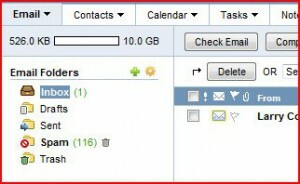 In this example there is one unread message in the inbox and 116 messages in the Spam Quarantine. You can then click the Spam folder to manage those messages. The interface is fairly intuitive. Should you decide you wish to modify the Spam Quarantine options, access the Settings button all the way on the top right of your browser window (just above search). 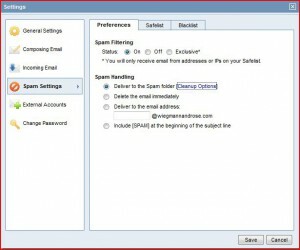 Select the Spam Settings Folder and make the adjustments that you favor. Be sure to click save if you do make a change. We hope you’ve found this article to be helpful. Let us know if there is anything we can do to improve it.